Testliner today has the greatest importance as a raw material in the corrugated board industry. 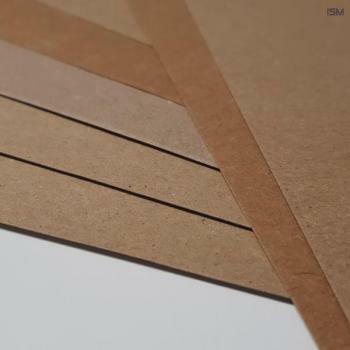 It is a two- or multi-ply cover paper made from 100 percent recycled paper. In Germany, three testliner varieties, T1, T2, T3, are differentiated. Type T1 uses the highest quality recycled paper. For varieties T2 and T3, correspondingly less valuable varieties are used. 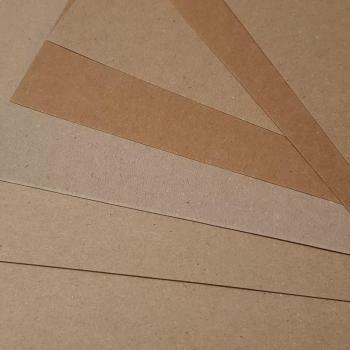 For most two-ply papers, a thicker backing layer with a higher-grade topsheet is generally compounded together.